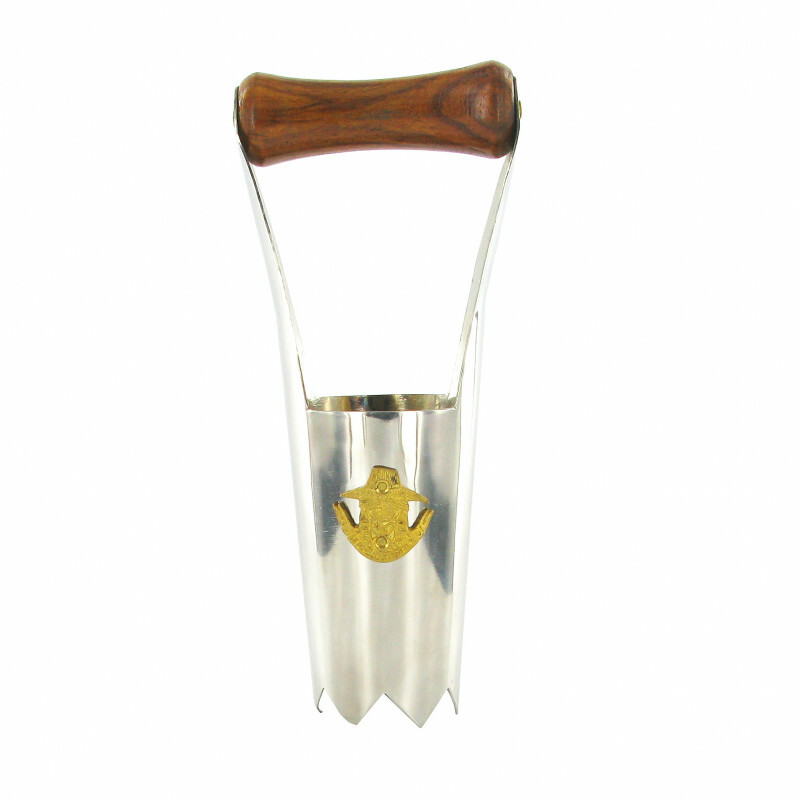 This indispensable stainless steel dibble is for digging a hole before planting bulbs. Enjoy splendid flower beds by planting your bulbs of crocus, tulip, hyacinth, narcissus and other spring flowers that you like. Louis XIV attached great importance to his gardens, fountains and groves. He was especially fond of the tulip which he adopted as the official flower of the Court.